Code Signing Certificates are a must for professional software developers who want to protect their digital programs. In an online world where anyone can upload altered script or codes, Code Signing Certificates prevent the fraudulent use of the software. They ensure that all content is safe and belongs to a legally registered company. Developers looking for free Code Signing certificates are in for a disappointment. They simply don’t exist. If you ever see someone offering a free Code Signing Certificate, beware as it’s a blatant scam. Moreover, most Code Signing certificates are Business Validation (BV) and Extended Validation (EV) certificates that require Certificate Authority’s authentication. The verification procedure is similar to BV and EV SSL Certificates. You must provide information about your company, such as your company name, address, and phone number. Depending on what Certificate Authority and validation type you choose, the entire process may take up to 5 working days. When it comes to price, Code Signing Certificates fall into two categories: cheap but difficult to validate; and pricey, but extremely easy to verify. Upon closer look at each category, you will understand why the smart money is on more expensive Code Signing Certificates. To many users, Comodo is almost synonymous with cheap SSL Certificates. Code Signing certificates are no different in this regard. 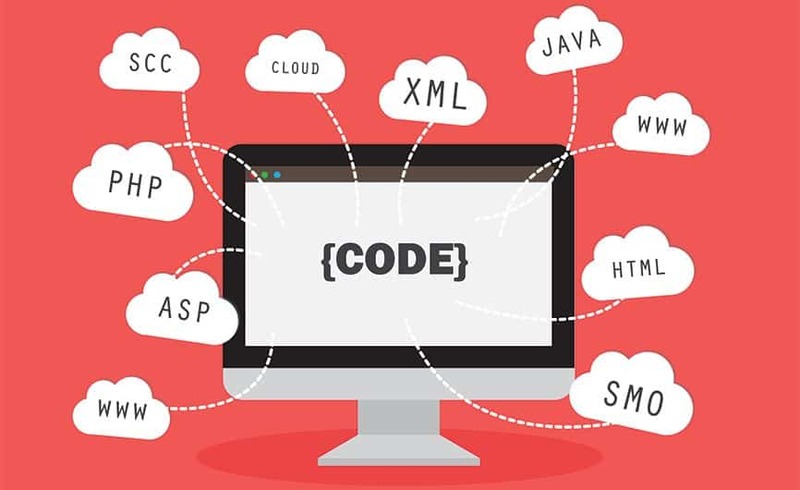 The company offers an affordable Code Signing SSL Certificate for Individuals and Businesses which is compatible with popular platforms such as Android, Mac, Adobe Air, and many more. All good so far, but things get exponentially trickier as you try to sign up for the Comodo Code Signing Certificate. To generate your Private Key for your certificate, you must use a specific browser. Comodo recommends using Internet Explorer 8+ on Windows and Firefox on Mac. But what if you don’t have them installed, or aren’t aware of this recommendations? For example, if you use Chrome to apply for the certificate, you will need to replace it as it won’t be valid. To pass the Individual or Business Validation, submitting the relevant documents to Comodo is not enough. You also need to get attested by a legal authority. For more details, please check our FAQ section. Compared to Comodo, the Code Singing Certificates from Symantec or Thawte may seem expensive, but the value and features they bring, far outweigh the price tag. Symantec is the global leader in providing web security solutions. Leading companies from various industries trust Symantec when it comes to online security. Symantec’s powerful brand image will bring you strong customer trust and recognition. The verification process is simple and straightforward. All you have to do is fill in your individual details or company’s information (make sure they’re up to date), and if the Certificate Authority is able to verify them, you will get your Code Signing certificate in just a couple of days. If Symantec is too expensive for you, Thawte is an excellent alternative. Thawte Consulting is part of Symantec Group, so it adheres to Symantec’s high-security standards and protocols. With SSL Dragon, you can save a considerable amount of money on each Code Signing Certificate when you buy them for multiple years. The longer the validity period, the lower the price and less certificate maintenance is required. Don’t miss out on our discounts, offers, and promotions!